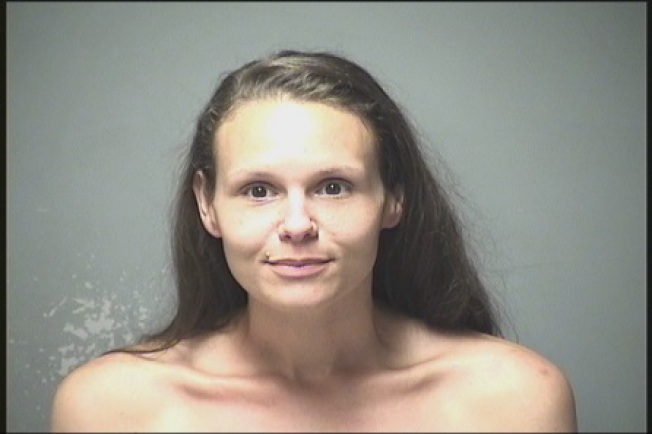 Police in Manchester, New Hampshire, staged a prostitution sting in the area of Enright Park Thursday night that resulted in 10 arrests. The sting involved officers walking in plain clothes and officers driving unmarked vehicles. Lemus Rodriguez, 29, Bridgette Lebedew, 37, Kaitlyn Koester, 30, Jeromy Woodey, 34, Vivian Gaudet, 54, Cathy Hill, 49, Sheldon Hill, 75, Nichole Pelletier, 32, all from Manchester, were charged with prostitution. Thomas Fournier, 55, of Laconia, New Hampshire, and Kelly McAndrew, 41 with no fixed address, were also charged with prostitution.